Cavan Crystal Hotel is ideally located less than five minutes away from Cavan town Centre. The hotel boasts 85 superbly appointed non-smoking en-suite hotel rooms. 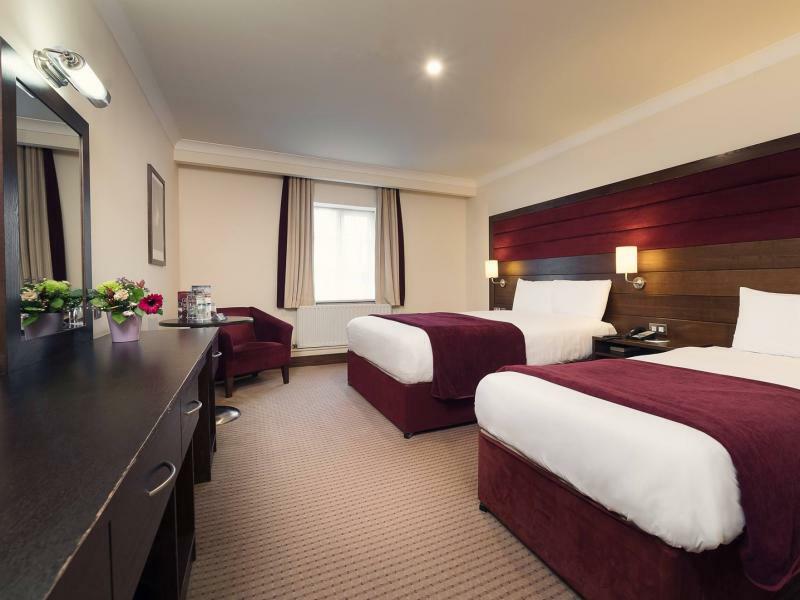 Executive RoomsCavan Crystal Hotel is ideally located less than five minutes away from Cavan town Centre. The hotel boasts 85 superbly appointed non-smoking ensuite hotel rooms. SuitesCavan Crystal Hotel features two types of luxury hotel suites; the Presidential Suite and Junior Suites. View the facilities below and chose the four star experience that suits your needs. Family RoomsCavan Crystal Hotel is the ideal venue for Family Breaks. Our standard family room features one double and one single bed and camp bed. We are delighted to inform you that our hotel is wheelchair accessible. 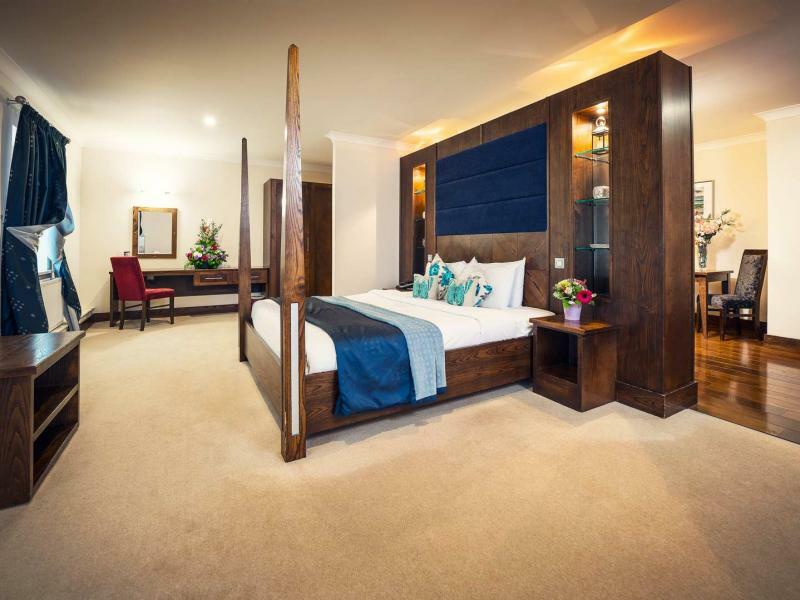 We also have a number of bedrooms within the hotel that feature accessible handrails. In order to check availability for these rooms, we do recommend for you to contact the hotel directly. Room Service is available for our guest from 7.30am to 10.30am for Breakfast and again from 12.30 to 8.45 pm for Lunch and Dinner. Our Room service charge is €4 per person. We offer a wide range of options for Room Service. We also have a kids menu! Also included during your stay is complimentary use of award winning leisure centre. Zest Health and Fitness Centre includes an 18 metre pool, gymnasium, jacuzzi, sauna and steam room. Everything that you need to ensure an enjoyable stay. Free parking is available for all our guests at Cavan Crystal Hotel. If you require a taxi to be arranged for you please do not hesitate to contact the hotel directly and our team will be happy to assist. We appreciate our guests and so we often run a special feature which is known as our Guest of the Day. Our guest of the day is selected by our guest relations team. 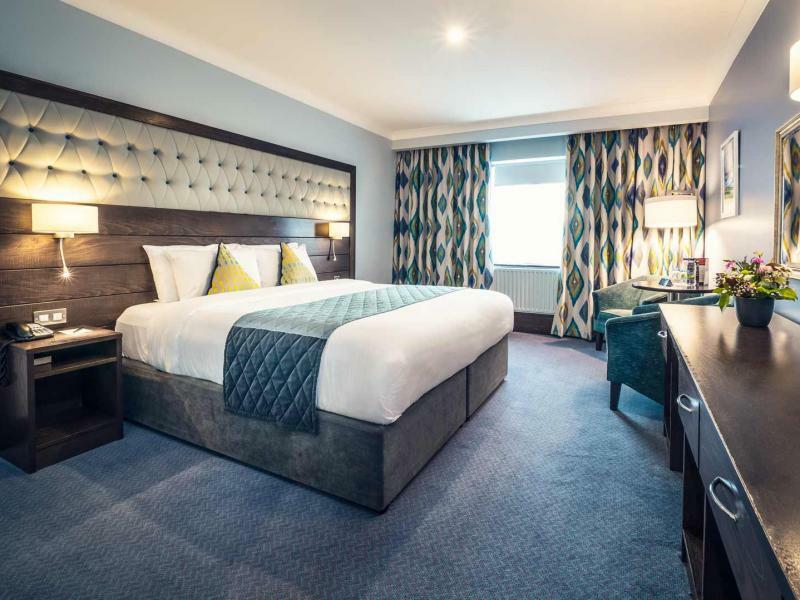 This guest will be notified on arrival that they are our guest of the day, you will receive a gift in your room along with free entry to our monthly draw for a one night stay in Cavan Crystal Hotel. 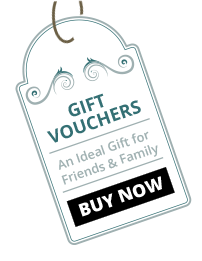 You will also receive a 10% off voucher for your next stay of your bedroom rate.